If Apple had a social network like Facebook, your privacy would be respected and kept private to you. 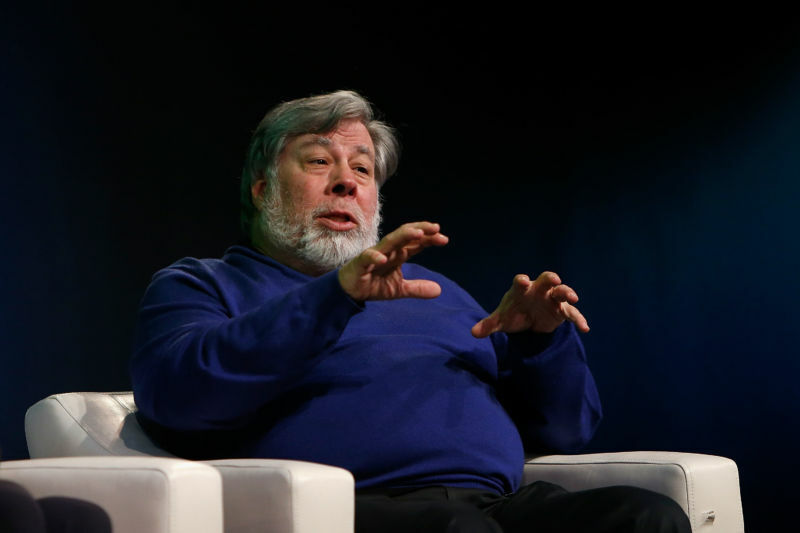 Steve Wozniak one of the co-founders and best friend of Steve Jobs, tells you that Apple makes money off good products and not off selling your info. Profit by selling user info to advertisers and third parties.